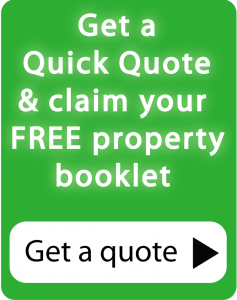 Over the years we have carried out thousands of Structural Building Surveys on most styles, eras and types of property. Here is a selection of some of the Survey Reviews regarding our Listed Building Surveys. 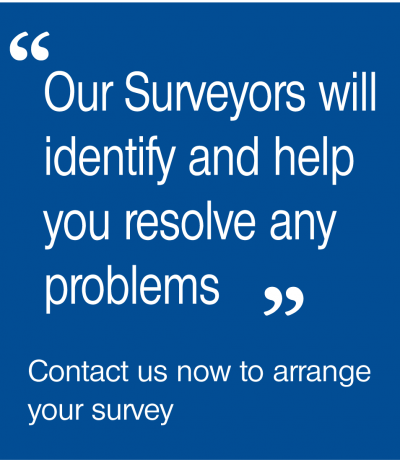 Please feel free to contact our Surveyors on 0800 298 5428, we are happy to provide you with more example Survey Reviews. When you have read our Survey Reviews please have a look at some of our testimonials from some of our satisfied customers.